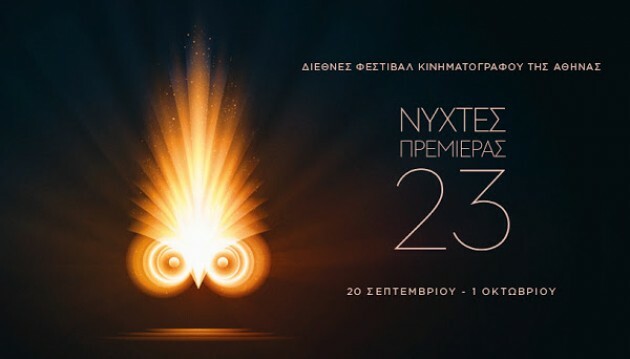 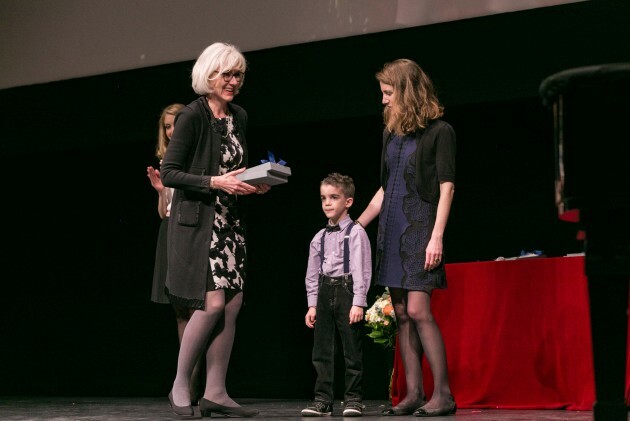 The Athens International Film Festival «Opening Nights» returns for its 24th Year! 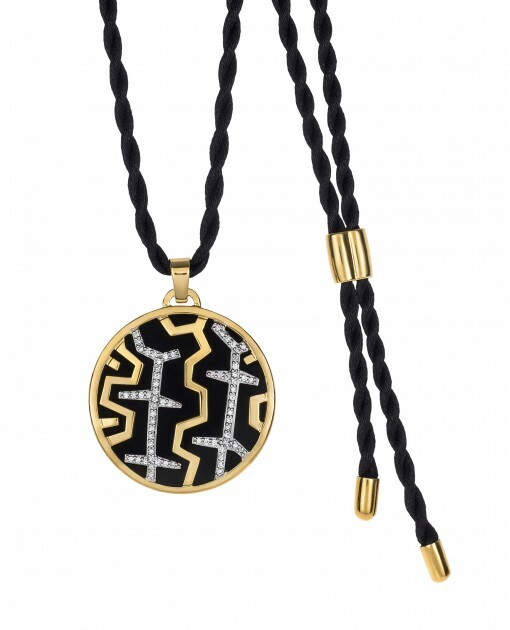 A creation of ZOLOTAS House of Jewelry was presented as the official gift to the Prince of Wales Charles. 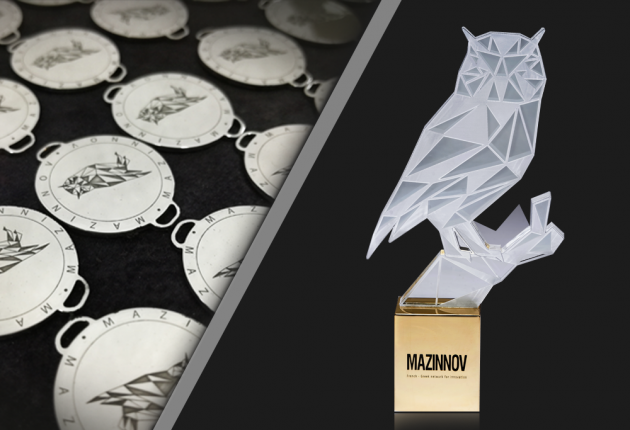 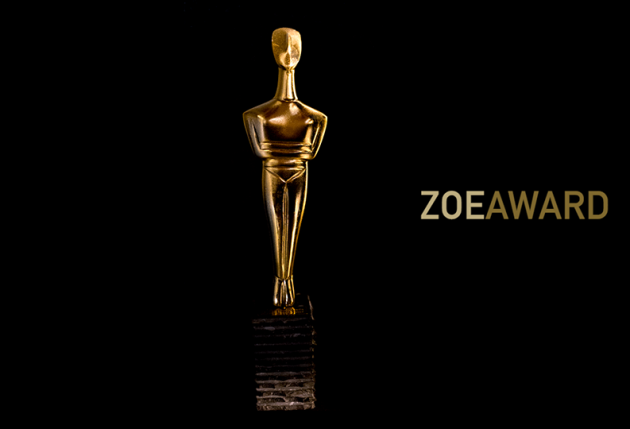 Anniversary ceremony of ELEPAP and honorary award for the ZOLOTAS House of Jewelry. 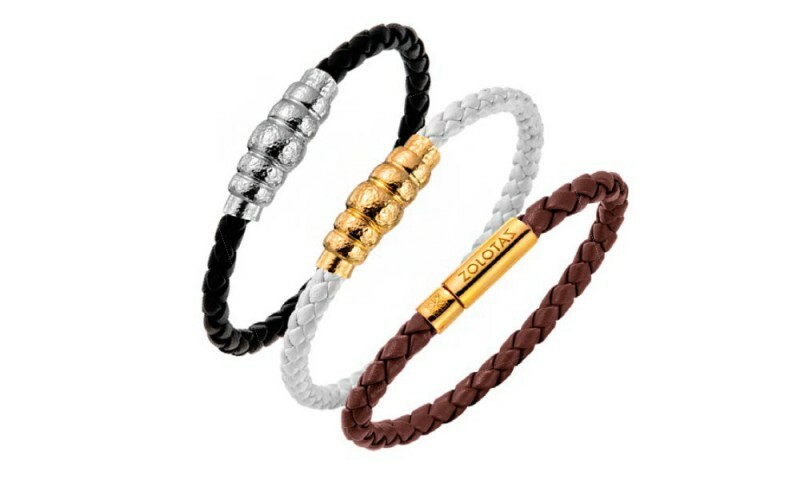 On Tuesday the 10th of October, the ZOLOTAS House of Jewelry had the pleasure to present its new charm Collection for 2018, called AEOLOS. 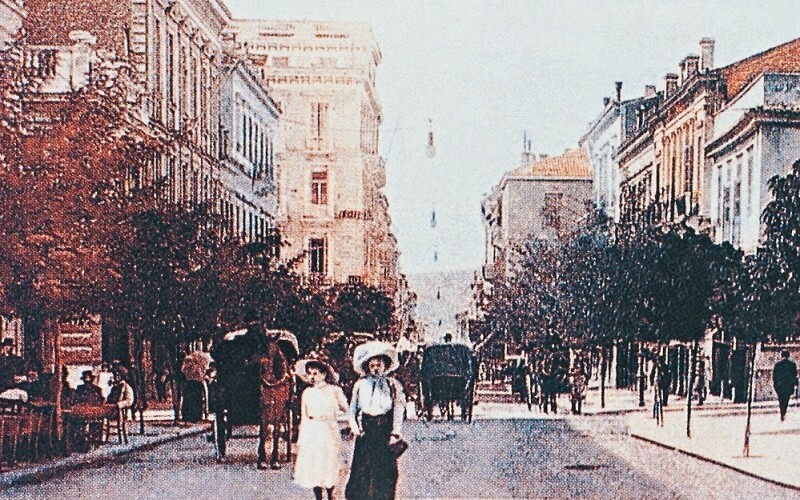 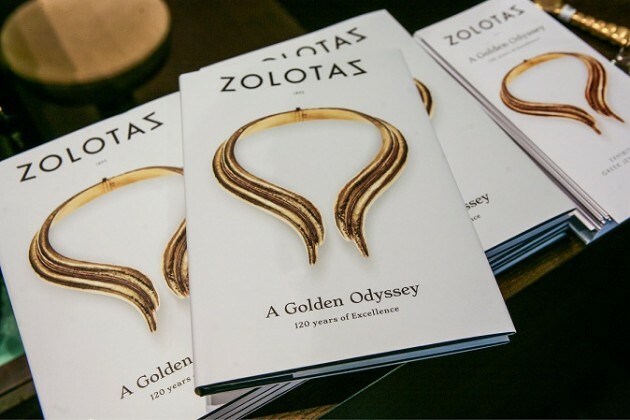 The event took place at the Zolotas Flagship Store of Athens. 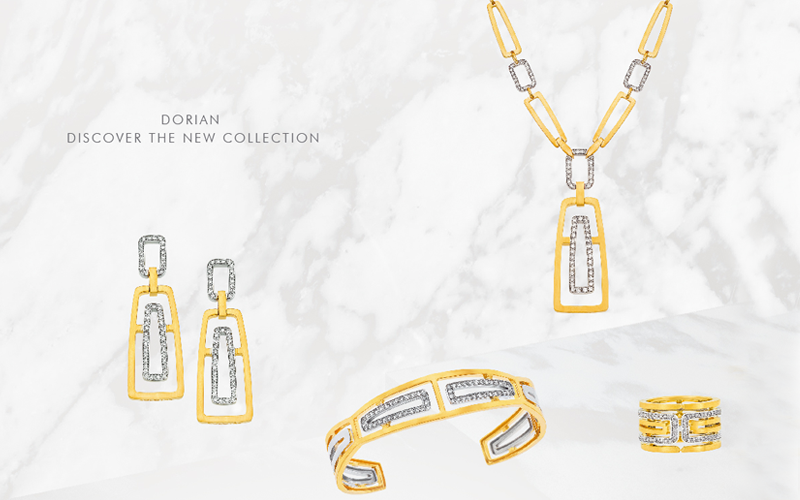 ZOLOTAS House of Jewelry is pleased to announce their participation in CREAID's third venture, "Designer Jewelry". 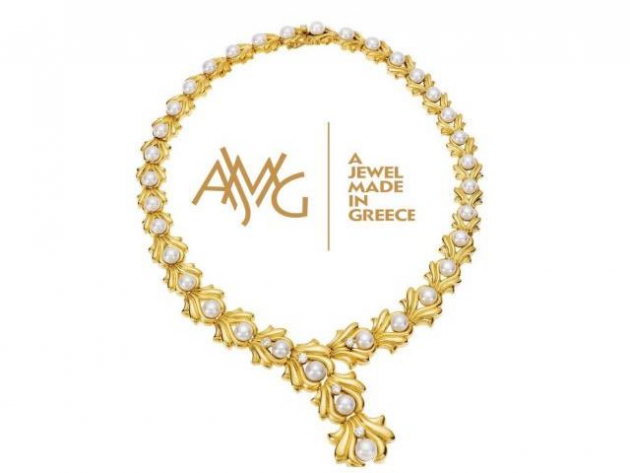 The ZOLOTAS House of Jewelry was an honored guest at the 4th annual meeting of creators "A Jewel Made in Greece"
The new Zolotas boutique celebrated its official opening on Thursday December 1st with a glamorous ceremony. 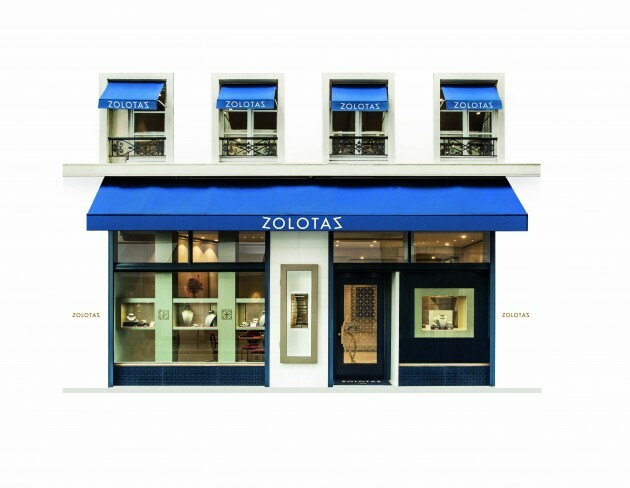 The brand new Zolotas boutique in Paris invites you to discover the amazing light of a contemporary Greek legend.